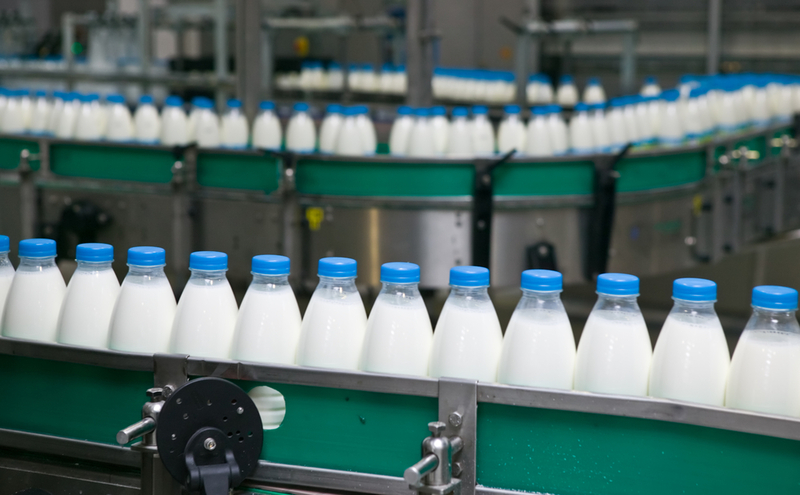 Agriculture Secretary Sonny Perdue announced the appointment of 10 members to fill vacancies on the National Fluid Milk Processor Promotion Board. 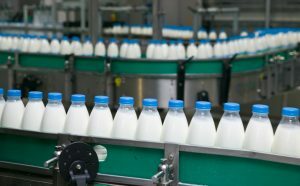 “Milk is produced in all 50 states and these appointees represent a cross section of the fluid milk processing industry. I know that the dairy industry will be well served by them,” said Perdue.